Will Take Charge about to Charge into the Whitney: When I look at the 2014 Whitney field, I see a grade one horse in each horse, no matter if they have achieved a grade one win or not. This is probably the best Whitney field I have ever seen! 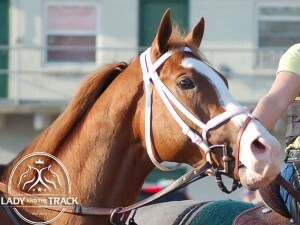 We have three-year-old champion Will Take Charge, and 2013 Belmont winner Palace Malice, who is undefeated this season. There is the veteran in Prayer for Relief, who won three derbies in 2011. Romansh, who captured the 2014 Excelsior (G3) at Aqueduct, and Moreno, who played bridesmaid all last year. This field is amazing! If any horse is going to derail Palace Malice, Will Take Charge is the right horse to do so. 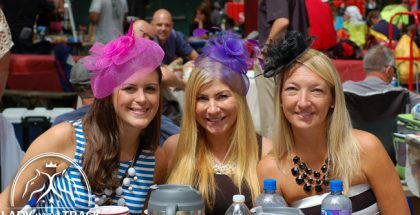 Most say that this year is the year for Palace Malice, and I have a hard time arguing with perfection. This is by far his toughest challenge yet this year. Just this year, he has beaten four of the eight other horses in this race. Last out, he stole the Met Mile from grade one winner and Breeders’ Cup Champion Goldencents. This Whitney is well within the scope for Palace Malice, as we have seen, he has almost no distance limitations. 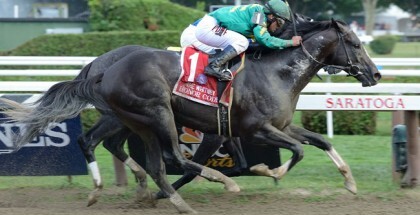 He won the Belmont Stakes last year, over Oxbow and Orb, the other two Triple Crown race winners. He has really figured this whole winning thing out, and I think the connections have really figured him out as well. When he comes out of a race finishing second, he almost always comes back to win his next race. He did this in the Jim Dandy/Travers, the Classic/Clark, the Santa Anita Handicap/Oaklawn Handicap. 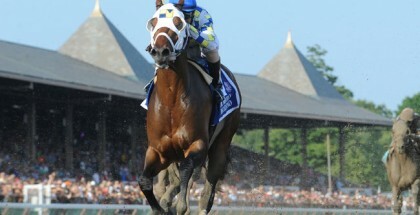 If any horse is going to derail Palace Malice, I think Will Take Charge is the right horse to do so.